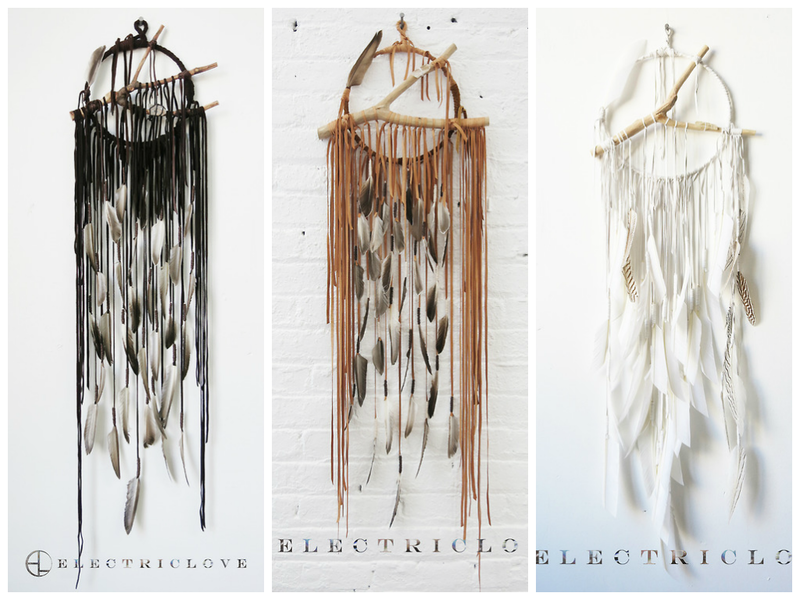 How gorgeous are these dream catchers by Electric Love NYC????? I could stare at them for days. The price ($300-$600 depending on size), however, is not so pretty. Don't get me wrong, I love supporting anything original, creative, and handmade, but this time I'm just going to have to settle for a DIY. 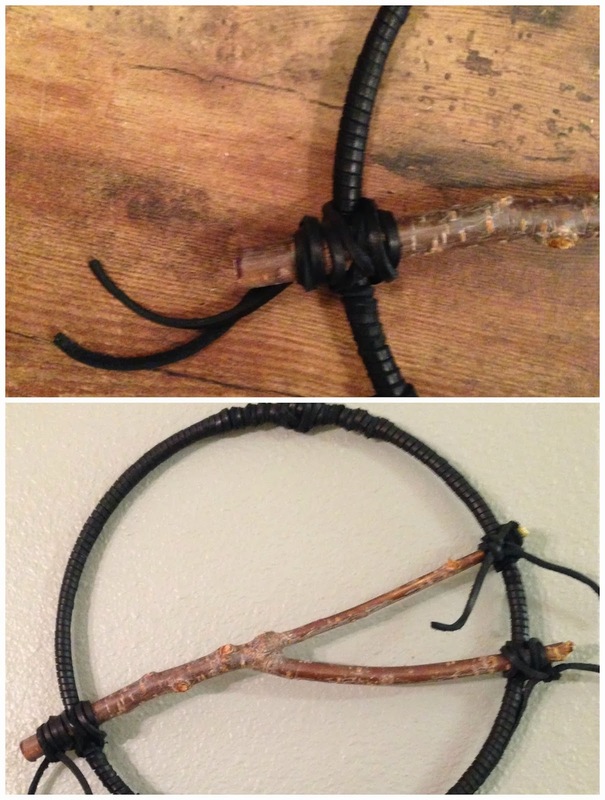 Wrap the rope/wire with tape, unless it's already the color of your leather. Another option is to just use a strip of leather, leave a little loop at the top and then wrap it around the ring, securing it with glue. 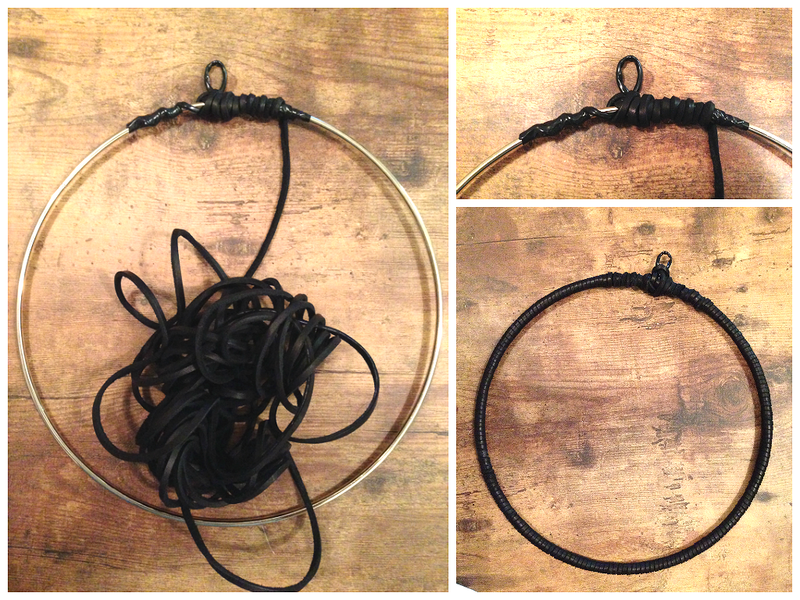 Attach the rope/wire hanger onto the hoop with the leather string and begin wrapping the entire hoop in leather, adding a few drops of glue along the way. I put glue in 4 spots spread out along the hoop. Secure it with a knot and glue when you get to the end. 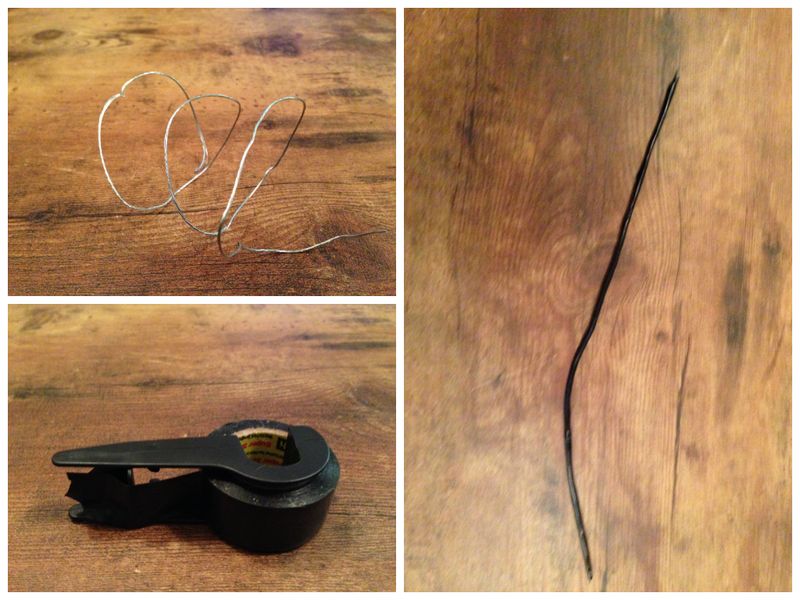 You can also just tie a knot and leave some string hanging down. Sand and clean your branch. Let it dry. Lay it against the hoop and trim the ends if needed. 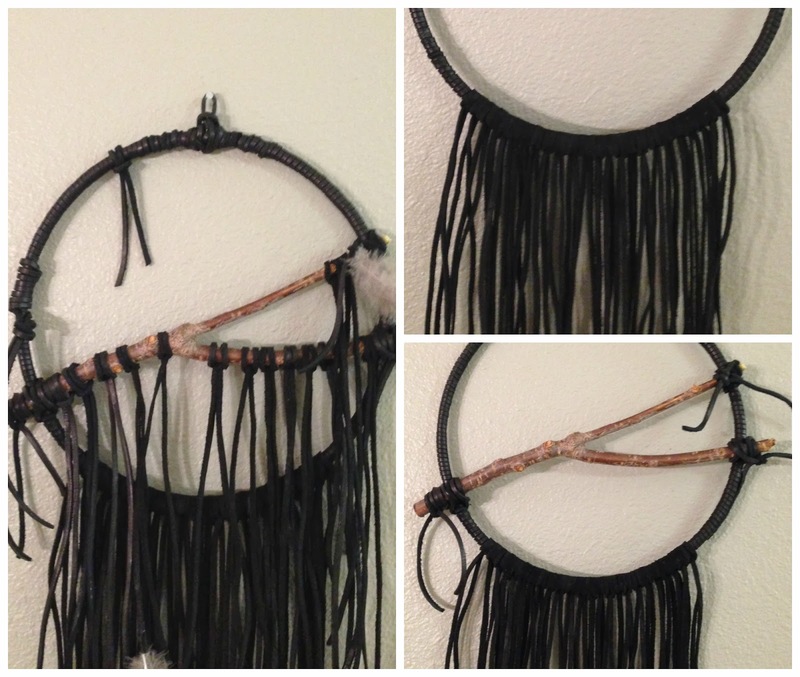 Use the lace strips to secure the branch to the hoop. Tie on the strips along the bottom of the hoop and the branch (using THIS tying technique) in a pattern of your choice. I chose to add a few along the branch, but concentrated mostly on the bottom of the hoop. Iron your strips if needed. Then begin adding feathers & trimming the leather until you have your desired look/shape. Add any additional ties along the hoop for added omph. Glue a feather near the top or by the area where the stick is attached. All done! Admire your work. Hello! 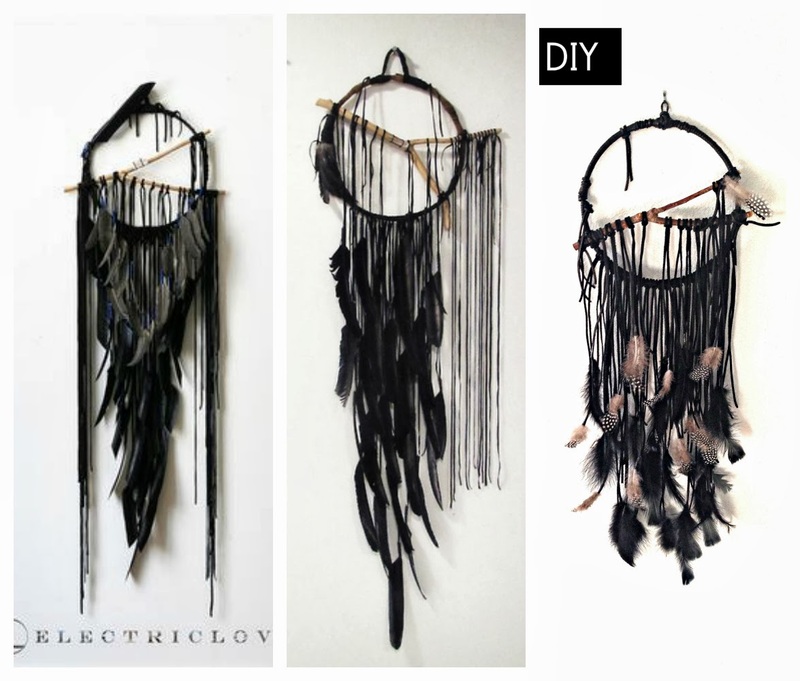 This is a great DIY! I had questions about this, how many meters of leather did you use for the circle and the hanging strips? (what was the total length?) and the width of your leather lace? And how did you attach the feathers to the strips? 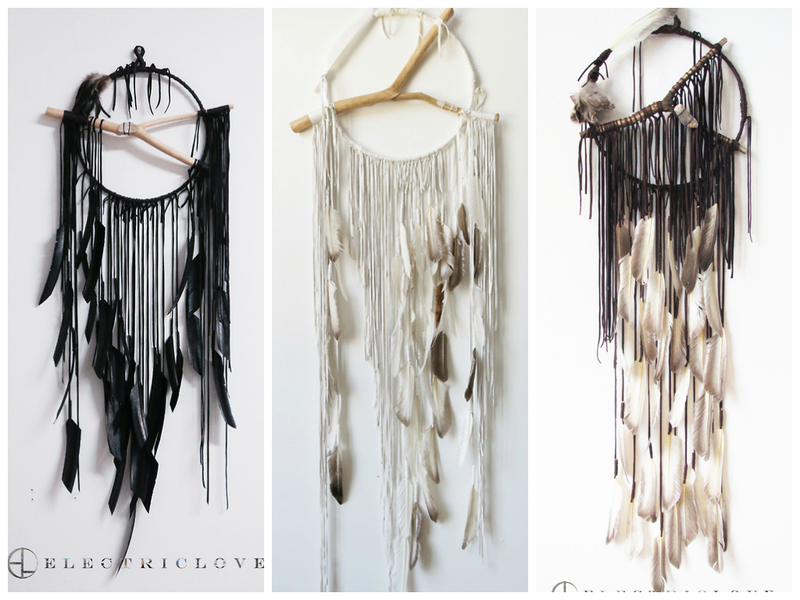 Thank you for this beautiful dream catcher. Thanks for sharing this post. 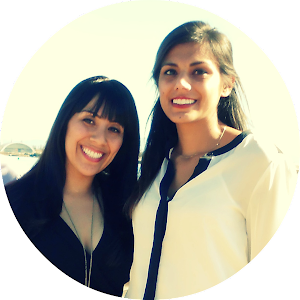 I also recommend you to get acquainted with this paper writing service.